Yes, you’re knee-deep in scotch tape and tinsel now, but soon you’ll be staring down the New Year and your resolutions. If healthy living will be on your list, what better way to stay healthy and hydrated then with a customized water bottle? The Day 8 contest is now closed. Thank you to everyone that commented. Yes, you’re knee-deep in scotch tape and tinsel now, but soon you’ll be staring down the New Year and thinking of resolutions. If healthy living will be on your list, what better way to stay healthy and hydrated then with a customized water bottle?! 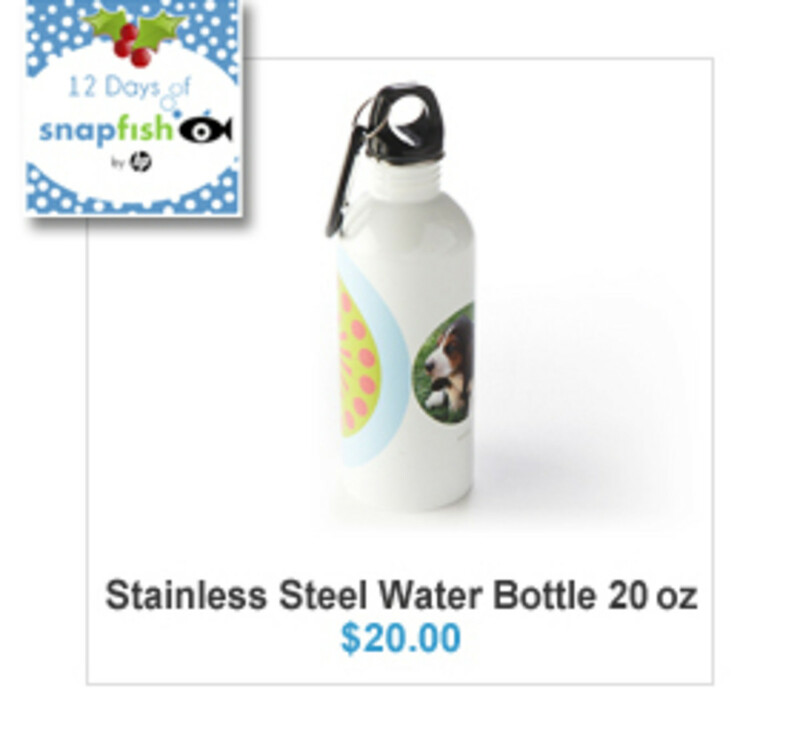 For the 8th Day of Snapfish we’re giving away a BPA Free Metal Water Bottle. 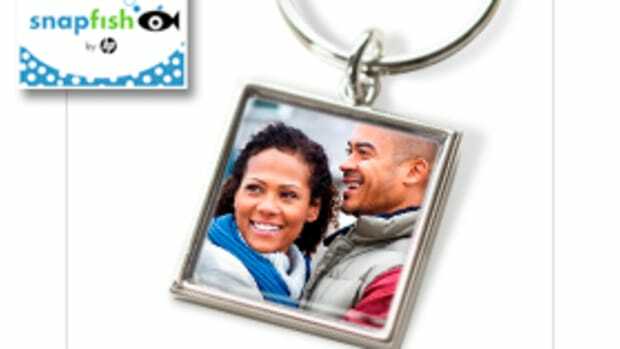 Protect the environment and stay healthy with a Snapfish BPA-free, reusable and recyclable photo water bottle.The stainless steel won&apos;t corrode or leech harmful chemicals, and your printed photo and design are super durable. The bottle is 20 oz. (600 mL), weighs less than 4 oz. (113 g) and comes with a screw top and carabiner, so you can hook it to your backpack or belt loop. Available from $20.00. To enter, comment below and tell me who is the lucky person would grace the side of your water bottle. I’ll announce and contact the winner tomorrow, so please comment using an email address that you check often. *The 12 Days of Snapfish contest is a daily giveaway—come back again tomorrow for another gift that is sure to capture hearts this holiday season. Don’t forget to “Spread Some Snappiness” this holiday season. Visit the Snapfish Facebook page through 12/30 and dedicate a photo to someone that has made a difference in your life this year and Snapfish will donate a $1 to the Make-A-Wish Foundation. 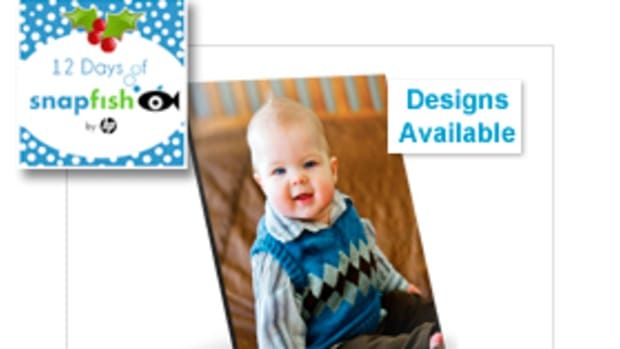 (Extra bonus, you and the person you dedicate the photo to will get a $5 Snapfish credit.) Fans will have a chance to vote for their favorite images and the 10 images that receive the most “likes” will each win a year of free prints (up to 1,000 prints). WHOA. That’s good stuff, right there. Christmas is one week from today. Whoa. Lucky for you, our friends at Snapfish still have oodles of gifts sure to please the people still on your shopping list. Here we are. On the cusp of the last holiday shopping weekend of the season. How would you like to fill those stockings and stay on the “nice” list this year? 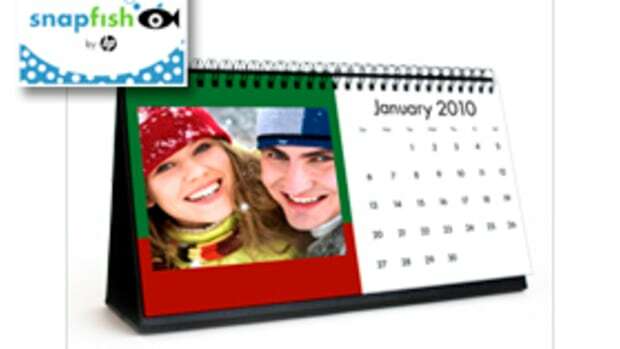 Can’t settle on which of your fabulous photos to print? Today’s gift will solve that problem! Today's Snapfish gift, might just be something you'd rather keep for yourself! Merry Christmas Eve! The final day of the 12 Days of Snapfish has arrived and we’ve got a giveaway that will get your ready for your New Year. 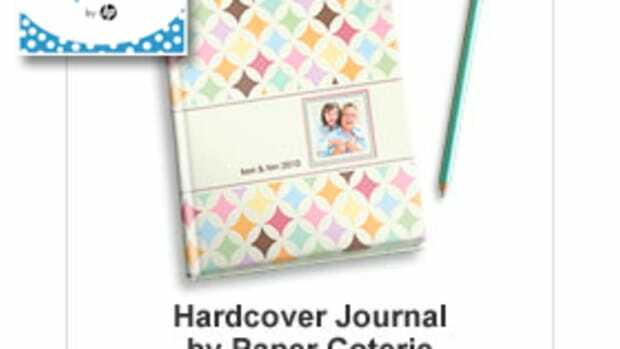 With the New Year fast approaching, it’s time to get your hands on a brand spanking new journal. 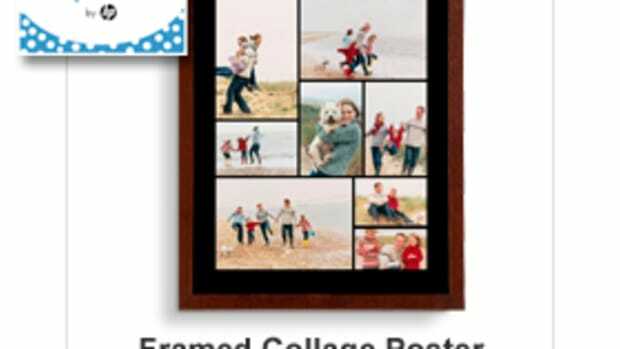 How about one customized with your favorite photo? We’ve partnered with Snapfish for a giveaway that will help fill those stockings and keep you on everyone’s "nice" list this year. 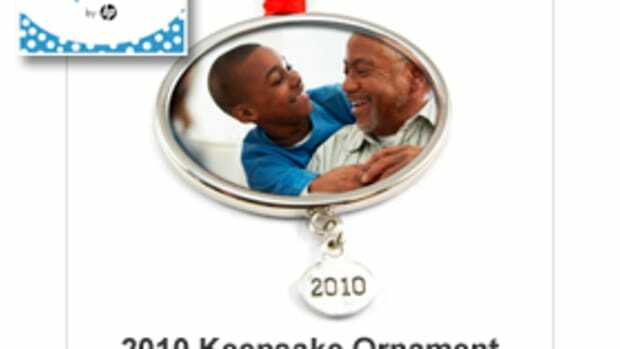 For the 1st Day of Snapfish we’re giving away a Keepsake Ornament. What better way to wish someone you love “sweet dreams” than with a sweet place to rest their little head?